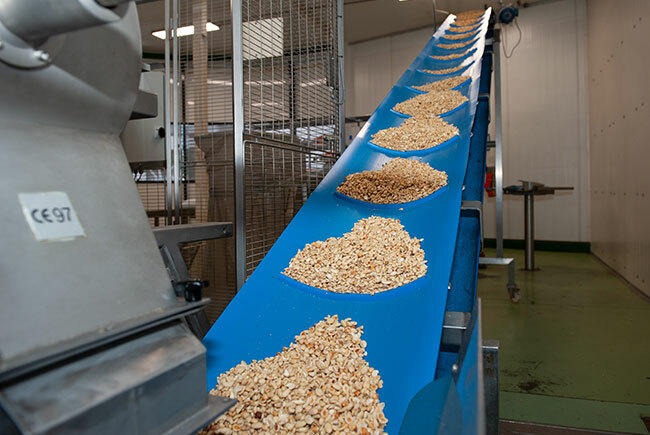 Besides our trade activities, we also treat dried fruit, nuts and seeds. 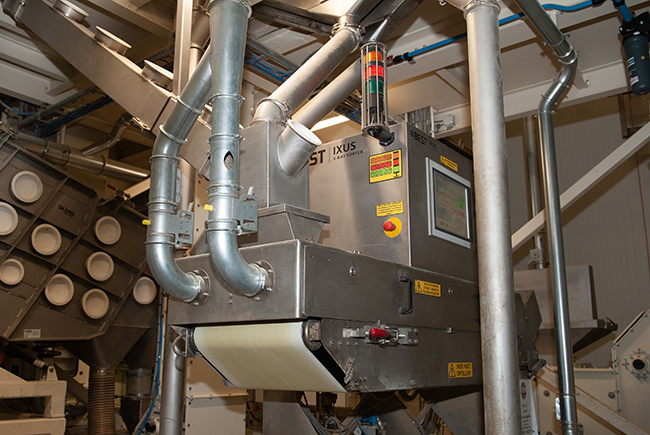 By developing processes such as cleaning, soaking, blending and packing in-house, we have gained a great deal of product knowledge throughout the years, allowing us to quickly adapt to new trends, needs and expectations in the market. Customers benefit greatly from this product knowledge and they value it highly. If you would like to know more, do not hesitate to contact us. Yme Kuiper’s product treatments concentrate, on the one hand, on cleaning and conditioning dried fruit and seeds and on the other, on producing ready-to-use blends. We started cleaning currants and raisins in 1996. 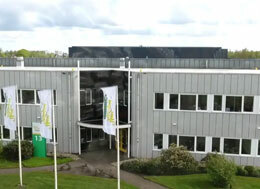 Since then, we have gained a great deal of knowledge of cleaning methods and of the properties of the various fruits. We use modern, advanced techniques, such as lasers and X-rays. We also clean seeds. 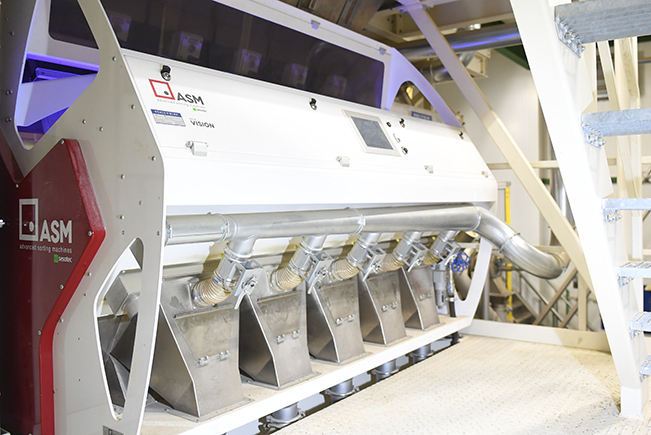 Our highly-advanced cleaning line uses a sieve, a Sortex (12 cameras) and X-ray equipment to offer extra security. There is also a metal detector before and after packing. 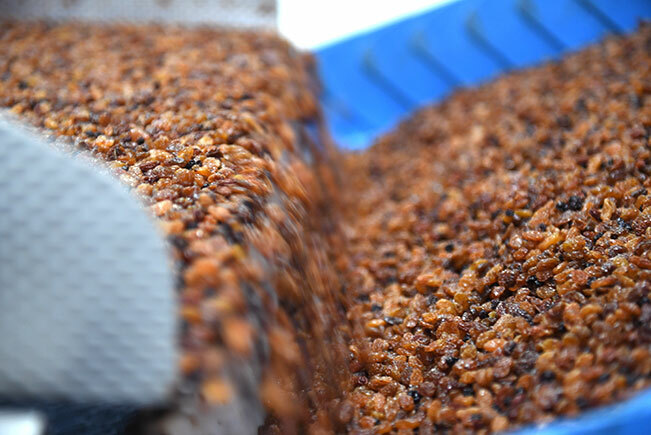 We can mix currants and raisins to every desired specification, such as charge packing (packing a desired weight), berry count (selection based on the size of the fruit) and the required moisture percentage. We have a professional mixing installation, which can produce special blends of nuts and seeds with specific product properties. The customer’s wishes with regard to weight, packaging and composition of the blends are obviously key.